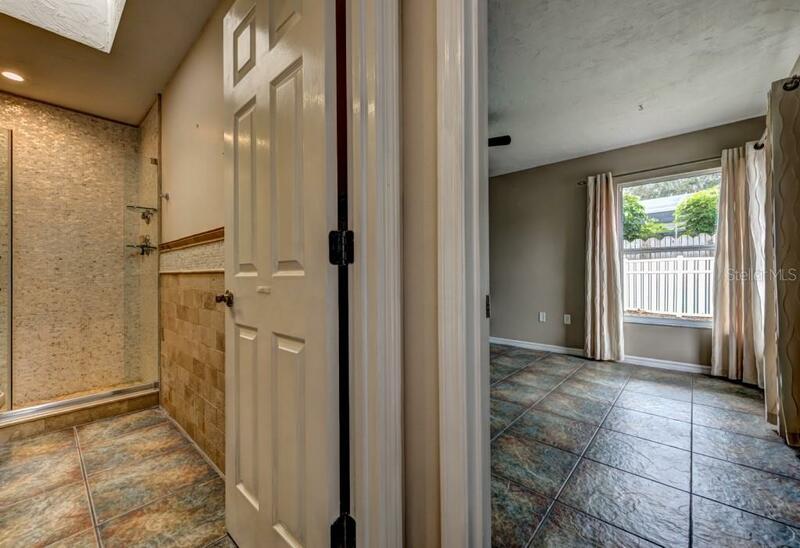 Ask a question about 922 80th St Nw, or schedule a tour. 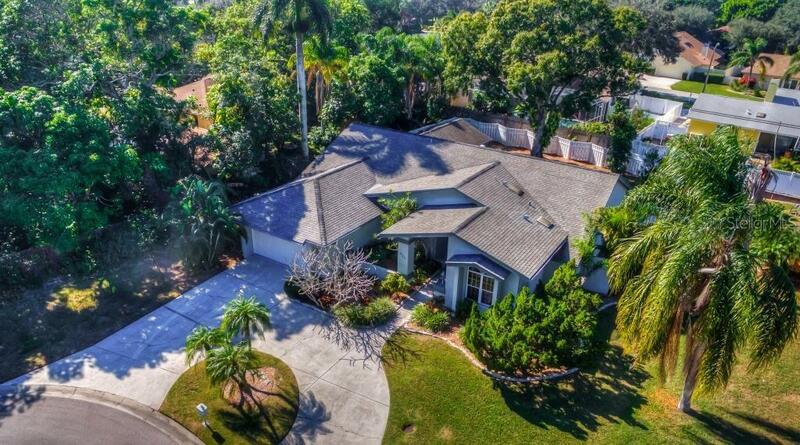 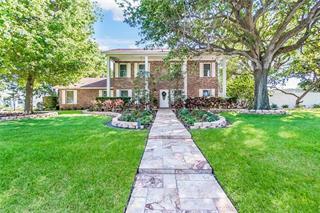 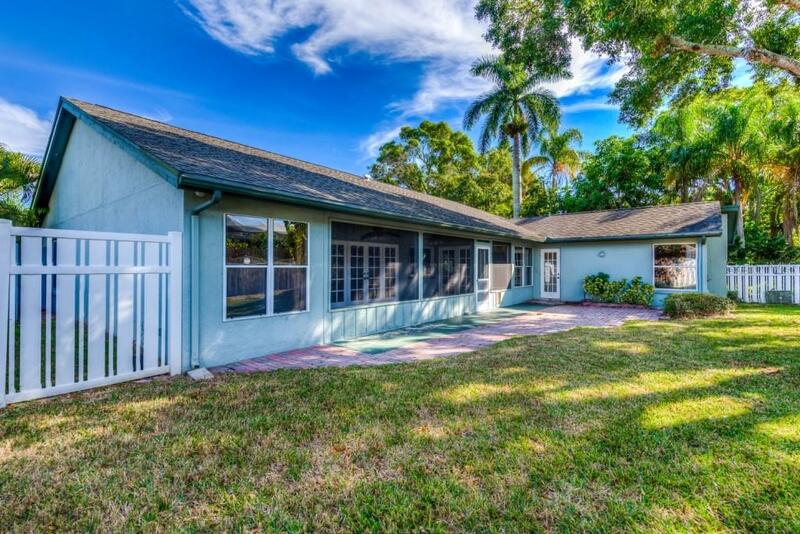 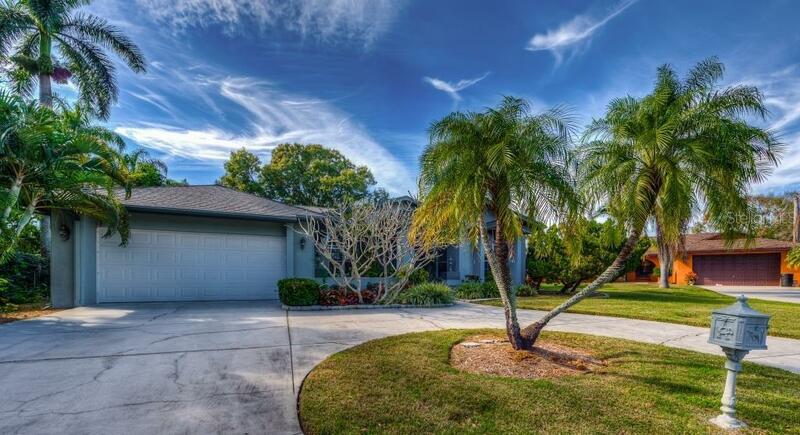 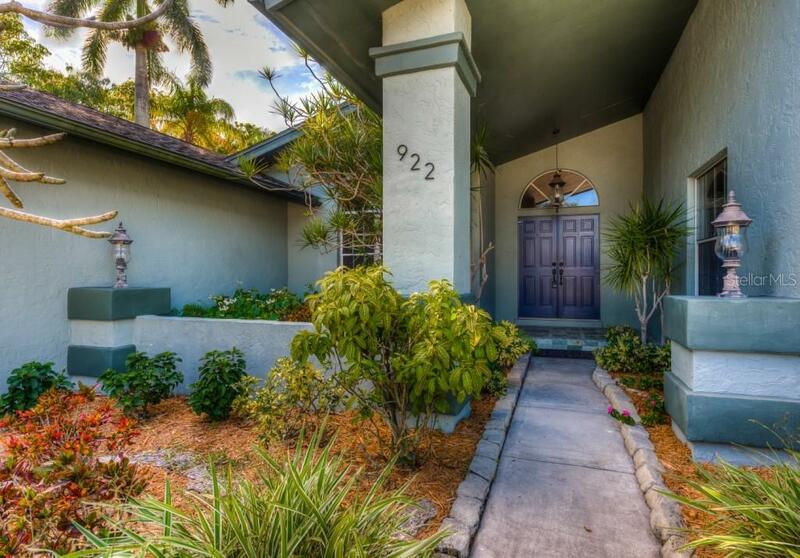 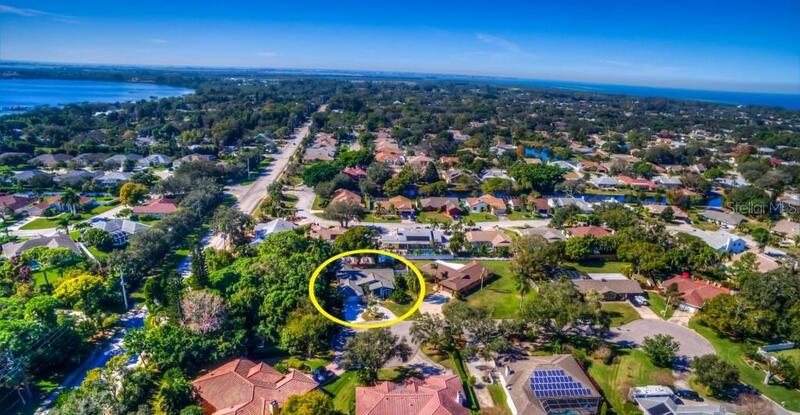 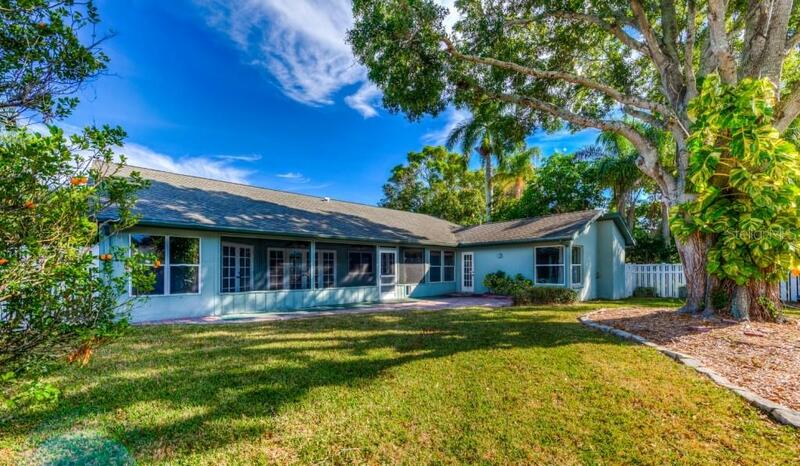 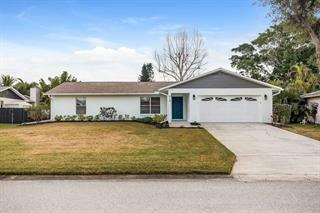 This fabulous 4 bedroom, 3 bath family home is pristine and perfect desirable NW Bradenton location at the end of a quiet cul-de-sac in the established neighborhood of Pine Meadow. 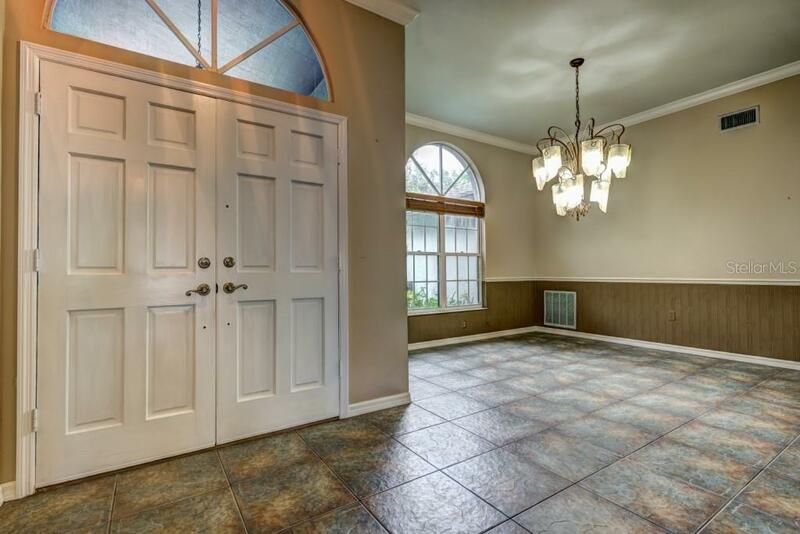 Delightful circular driveway brings you to the 2-car g... more.arage with hurricane-rated door. 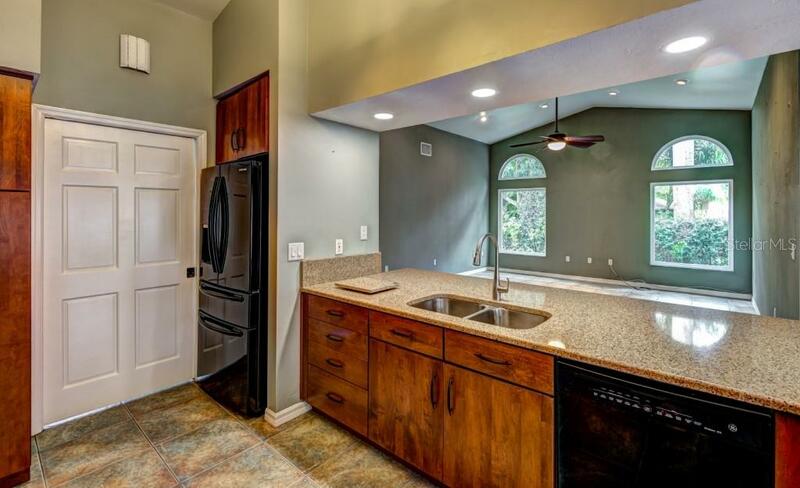 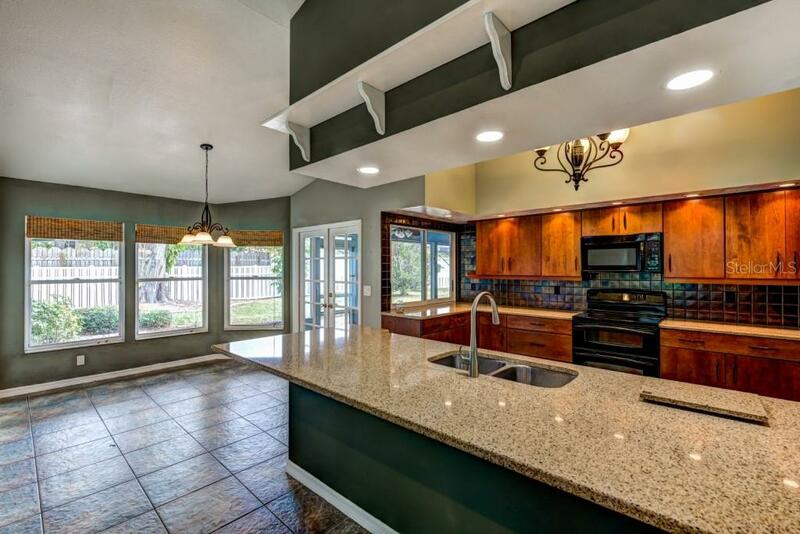 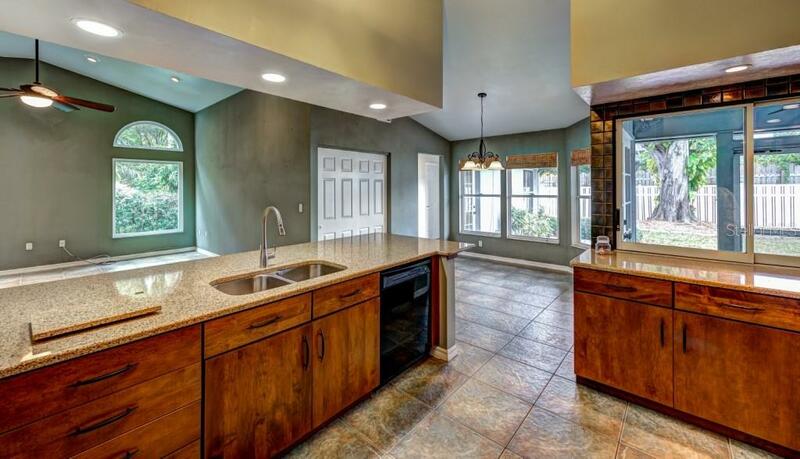 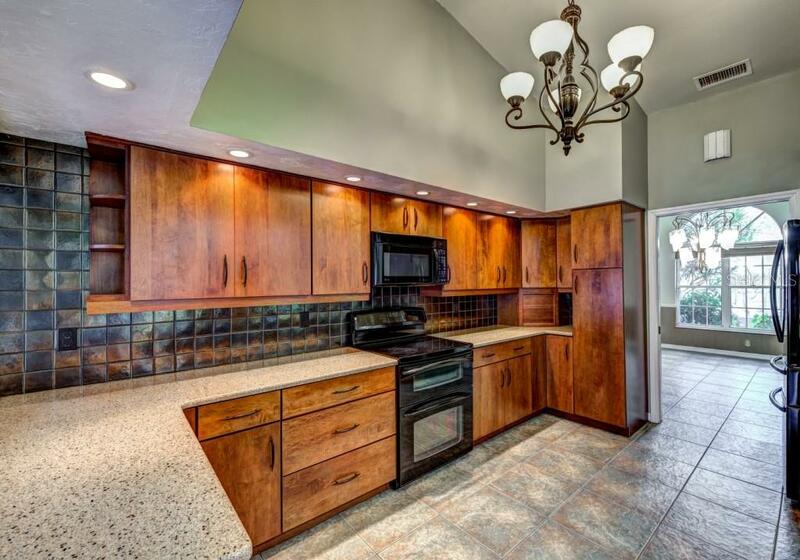 The welcoming kitchen with stylish chandelier has been totally updated with custom cabinets, tile backsplash, and quartz counter tops and large breakfast bar for entertaining and/or dining. 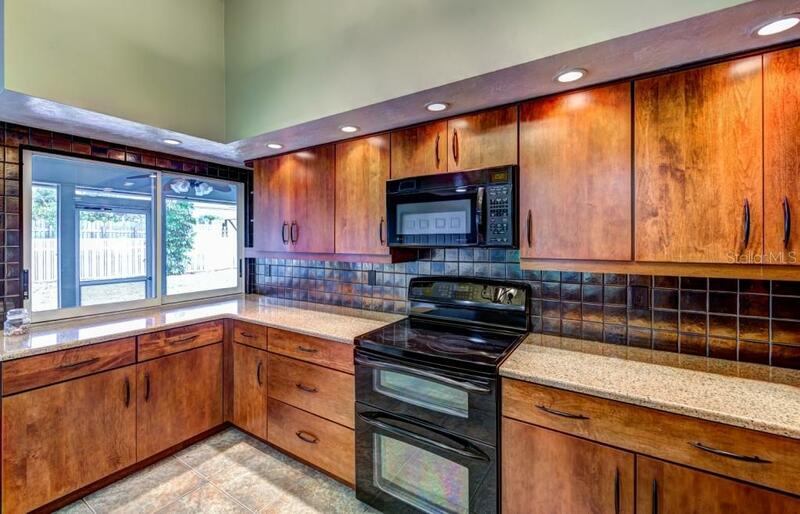 The kitchen features an oversized refrigerator, double oven with convection setting and pizza oven for fun family meals! 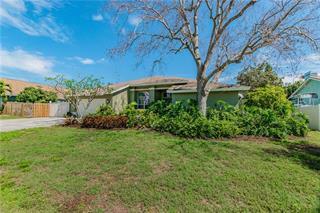 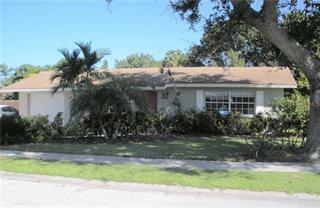 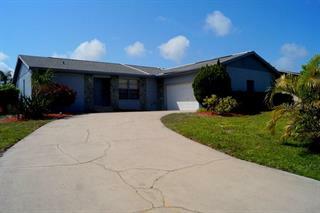 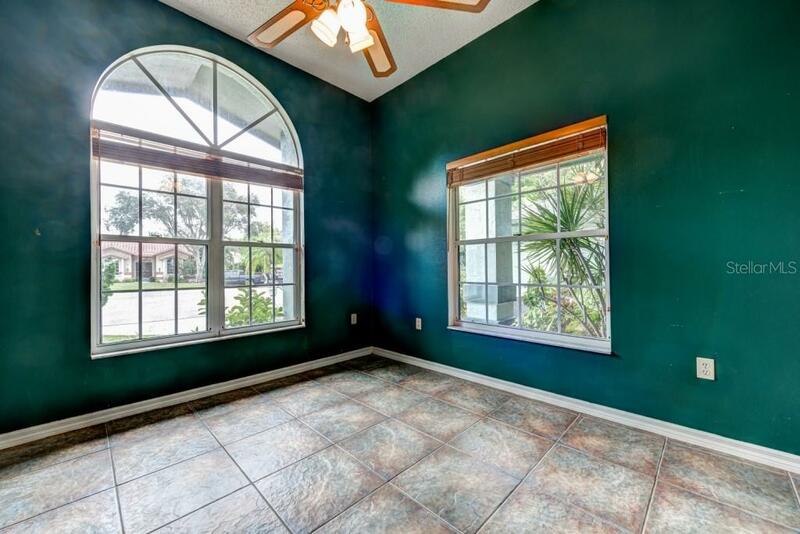 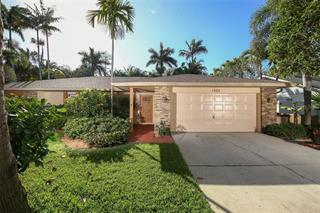 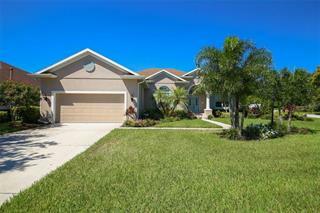 The spacious family room with vaulted ceilings and newer hurricane rated windows overlooks lush, tropical landscaping. 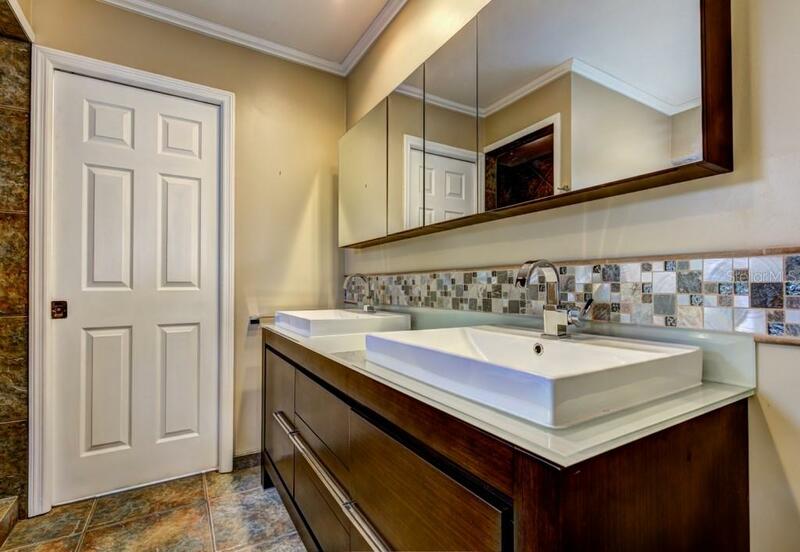 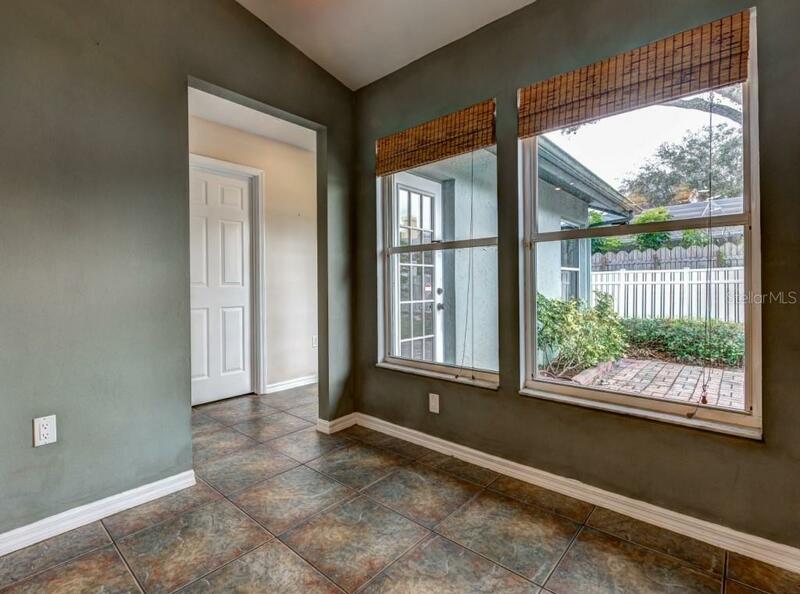 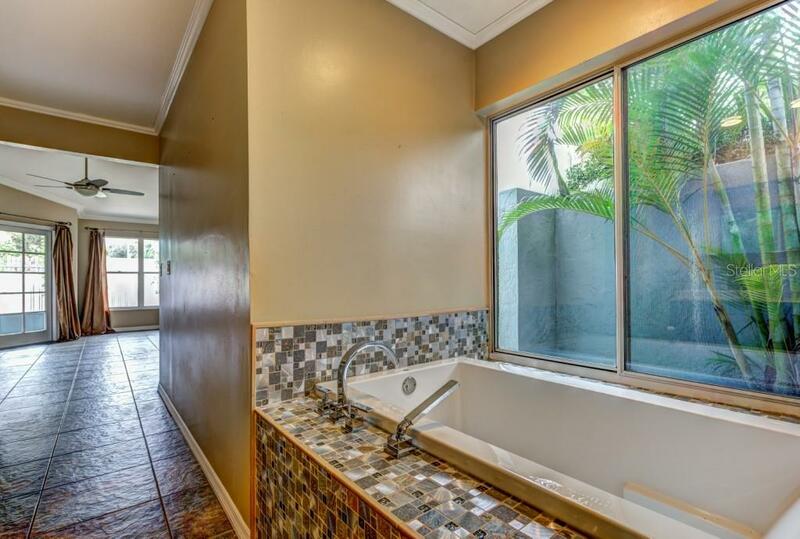 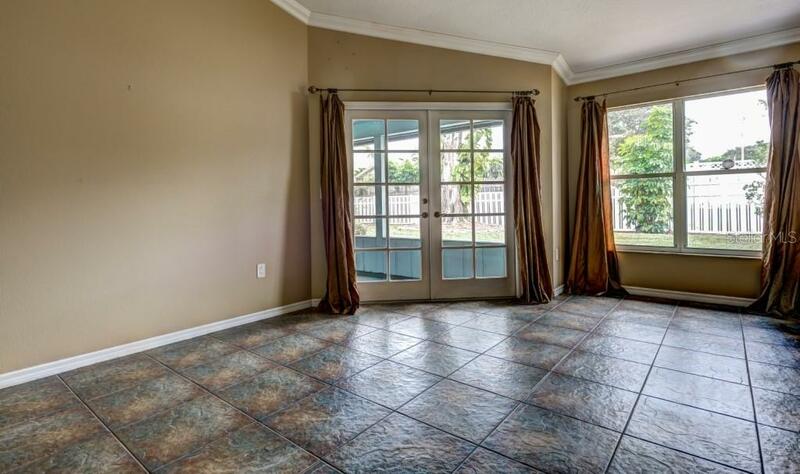 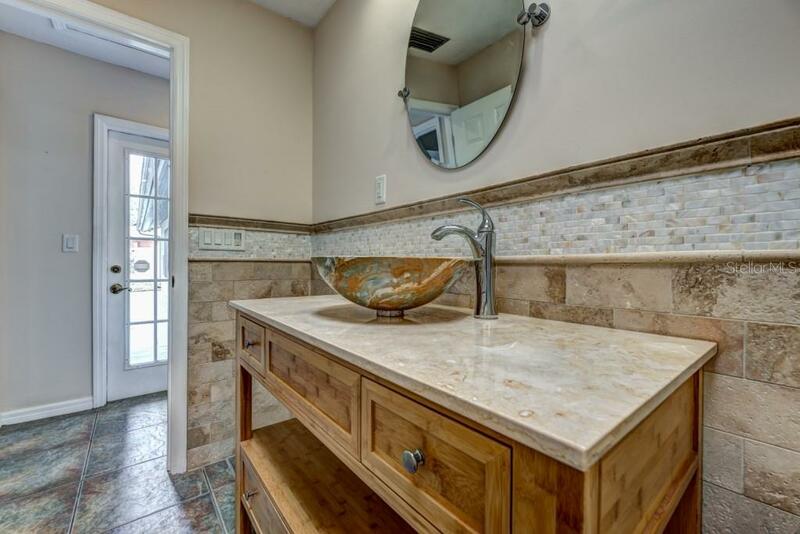 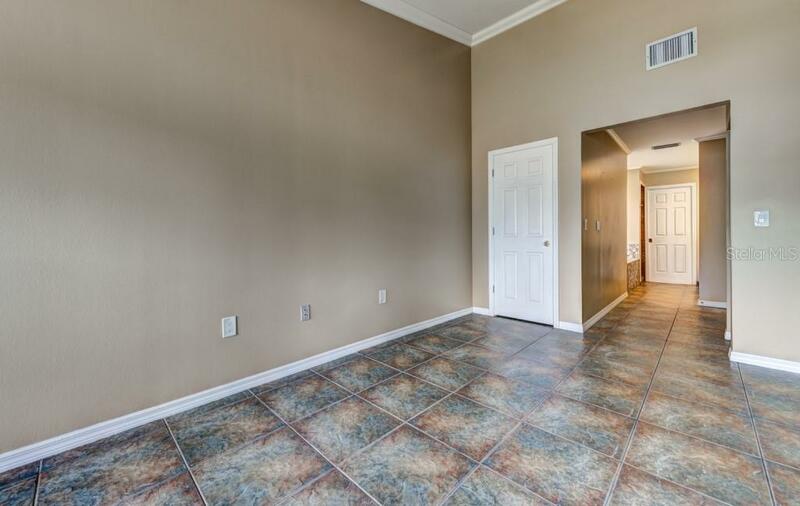 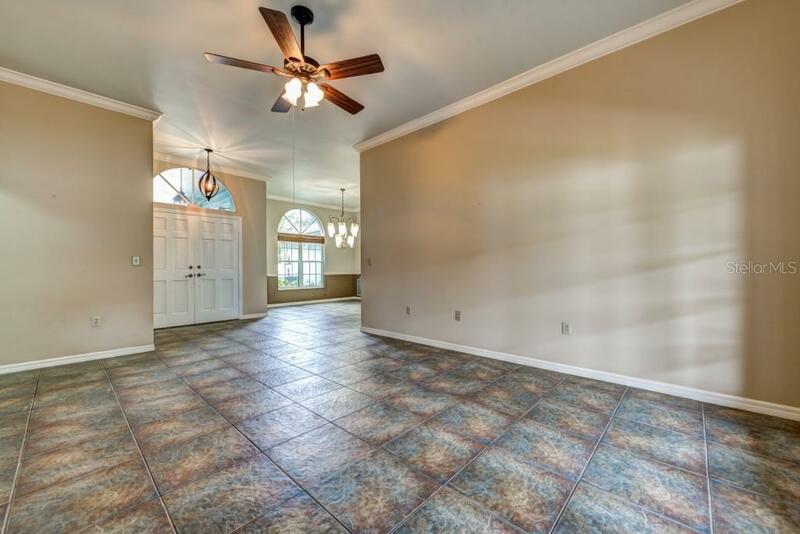 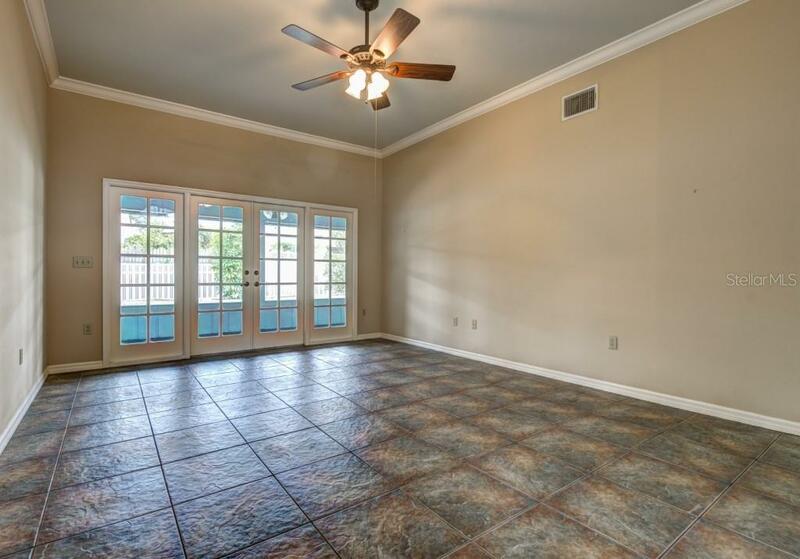 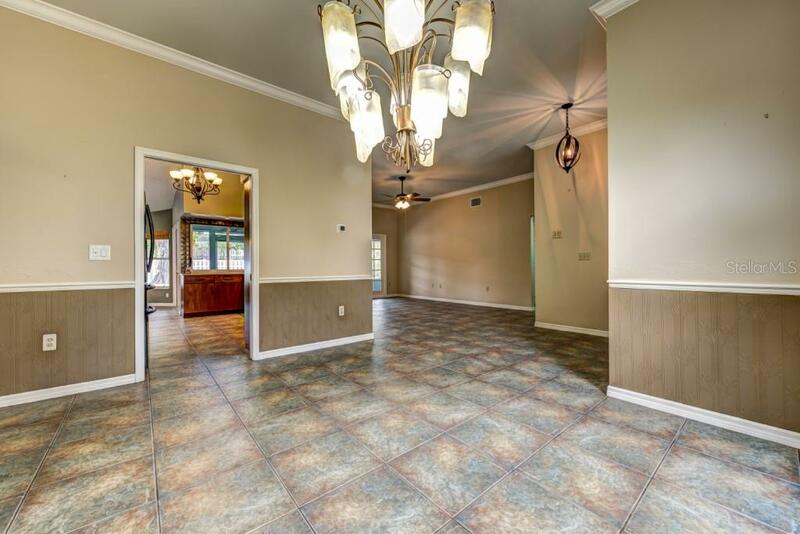 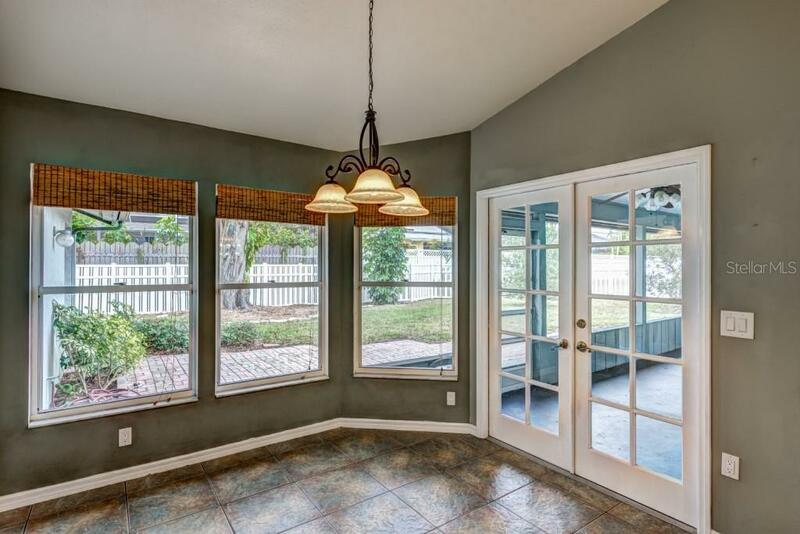 This home has attractive, easy-care ceramic tile throughout and a split plan for privacy. 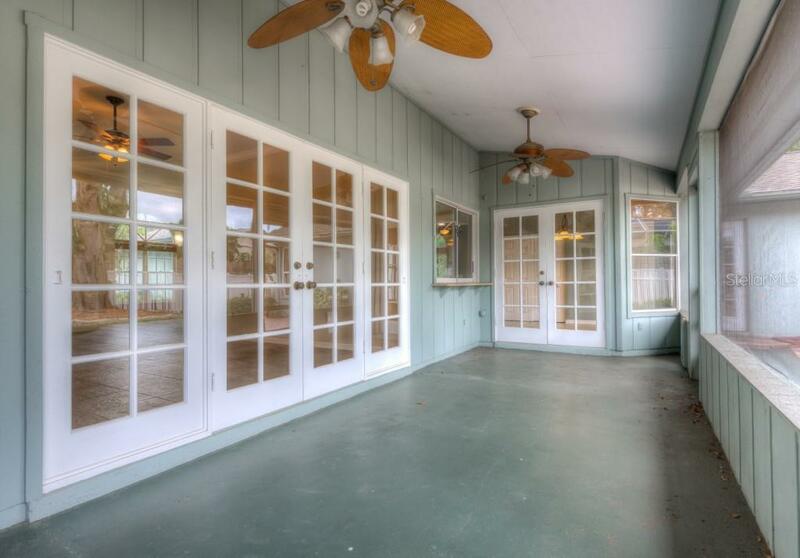 There are 2 bedrooms on each side of the home, plus French doors leading to the screened lanai from the living room, kitchen, and master bedroom. 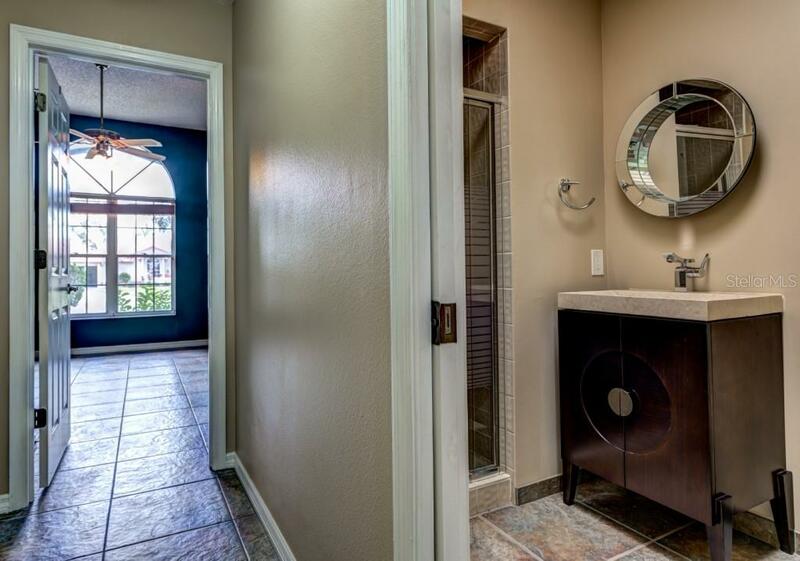 All three baths have been beautifully updated. 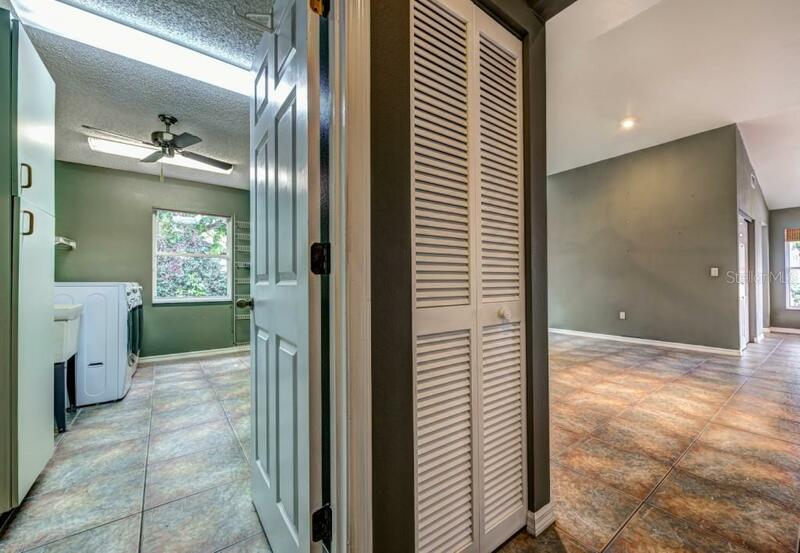 A special bonus is the unbelievable, interior laundry room which has additional storage, oversized washer and dryer, and plenty of room for an additional refrigerator if desired. 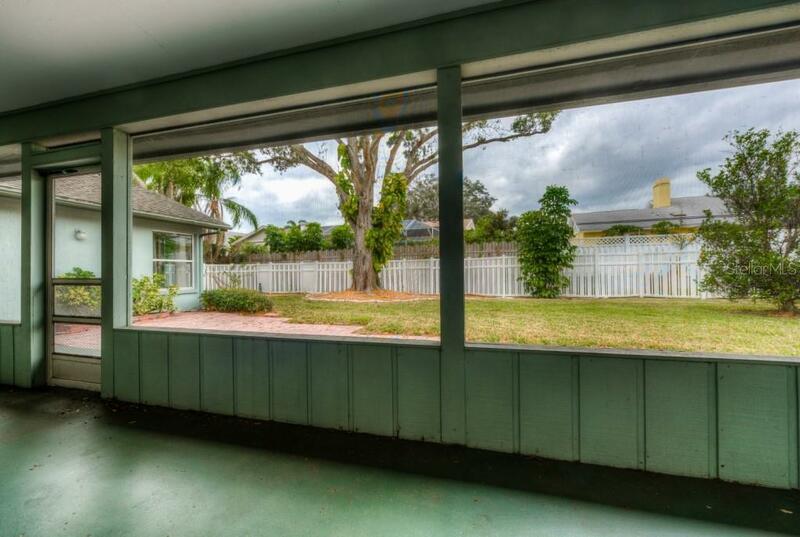 The large back yard is totally fenced and has room for a pool. 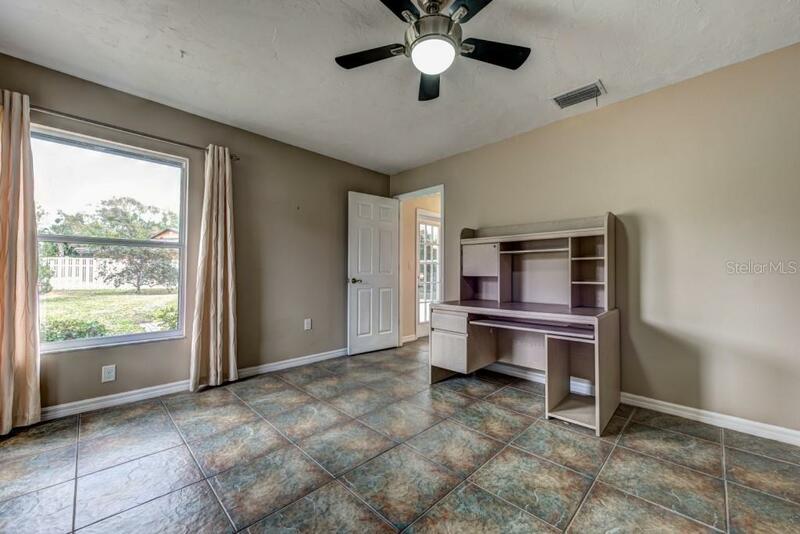 You will love all the closets and extra storage. 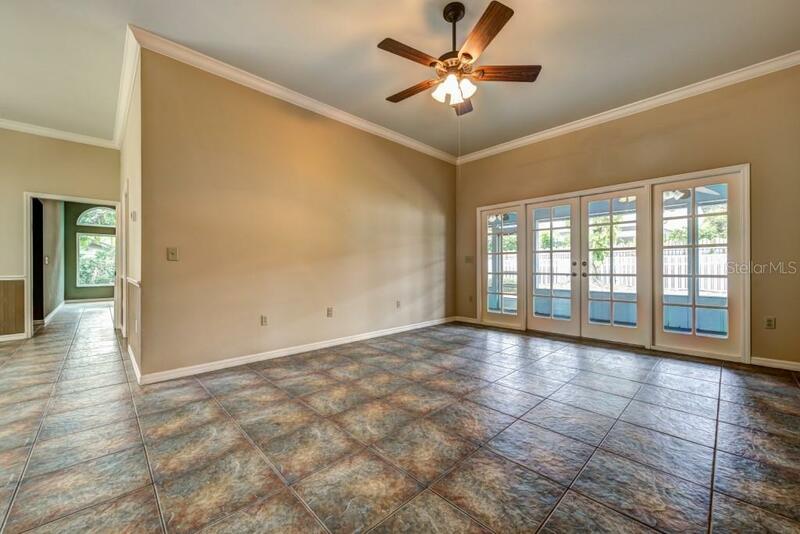 This home is located close to both elementary and middle schools and is just a short drive to Gulf of Mexico beaches, boat ramps, shopping, and the natural beauty of Robinson Preserve with its walking trails, kayaking, canoeing, and more.